Are you someone who always put swimming shorts to the back of your mind or bottom of the list when it came to summer holiday shopping? And now, as a result, you’re left with a thread-bare pair that just won’t cut it whilst relaxing at the beach, by the pool or sipping cocktails at the bar. My advice would be to invest in a pair of premium quality swim shorts that will not only last you years but also ensure you look chic whilst on holiday, the latter being an obvious essential. 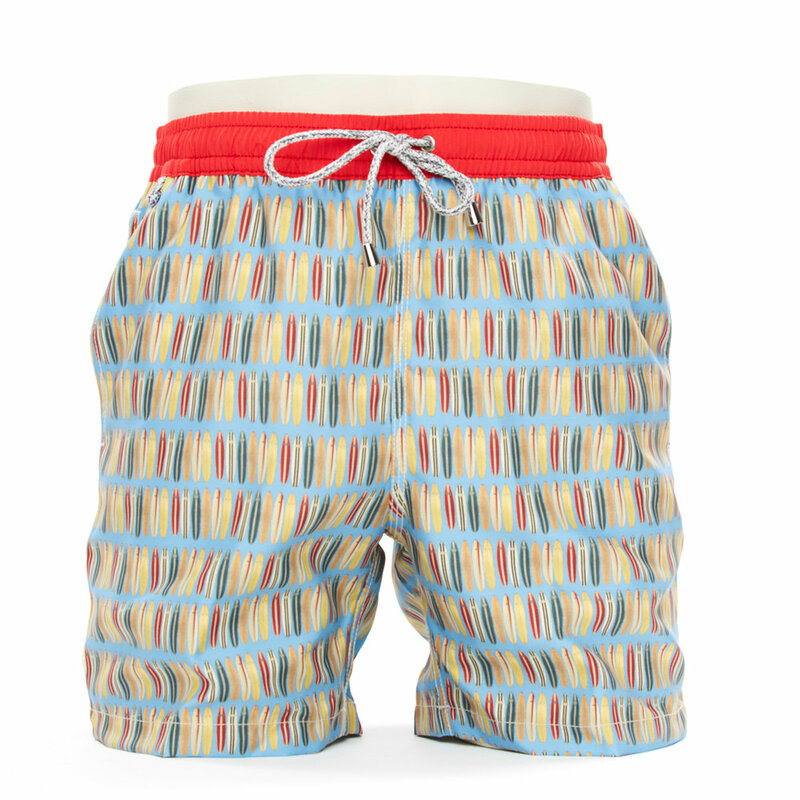 A fantastic place to go for swim shorts is McAlson. 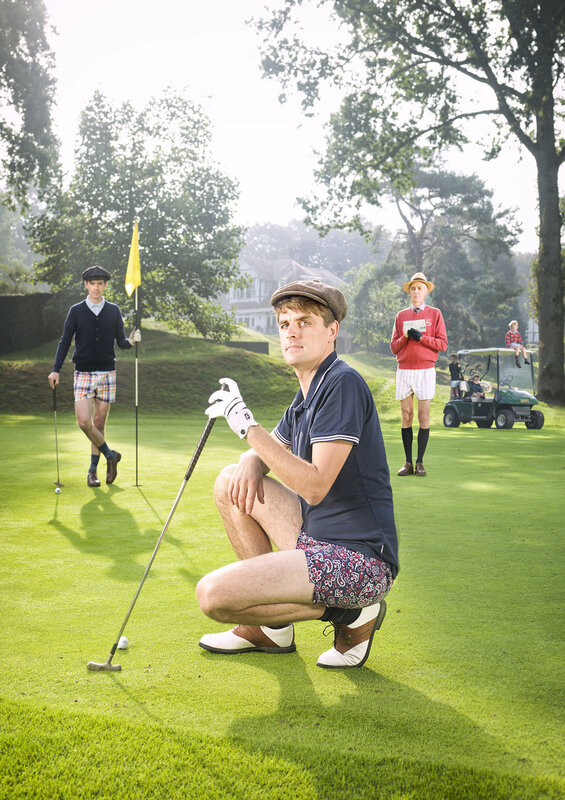 They combine British preppyness, Italian finesse, French “je- ne-sais-quoi” and Belgian surrealism, which all blends into top quality products for all gentlemen. Their designs are rather contemporary and in some cases outlandish but possess a classic edge, which portray both style and sophistication. What’s more, they’re an investment as their products are designed with care for style and comfort and they never compromise on quality. It’s a win-win. Tick swimming shorts of your holiday shopping list for the foreseeable future by investing in a pair (or two) form McAlson!